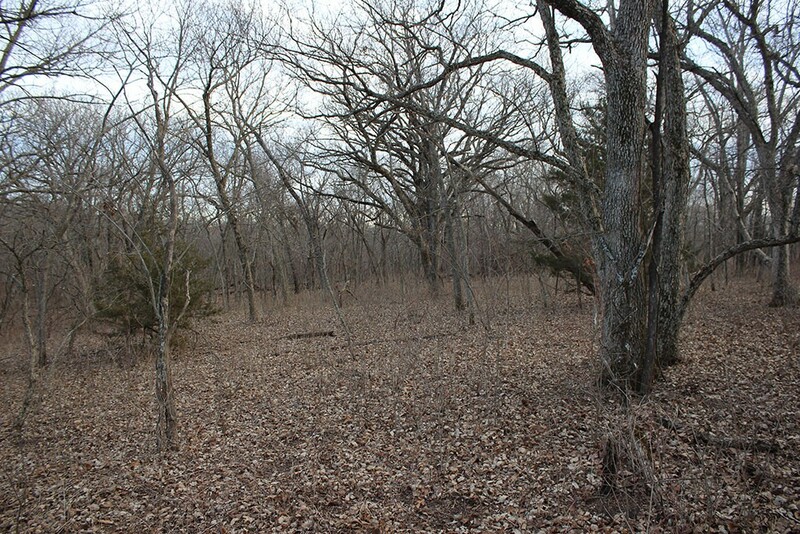 Absolute outdoorsman’s paradise with income! 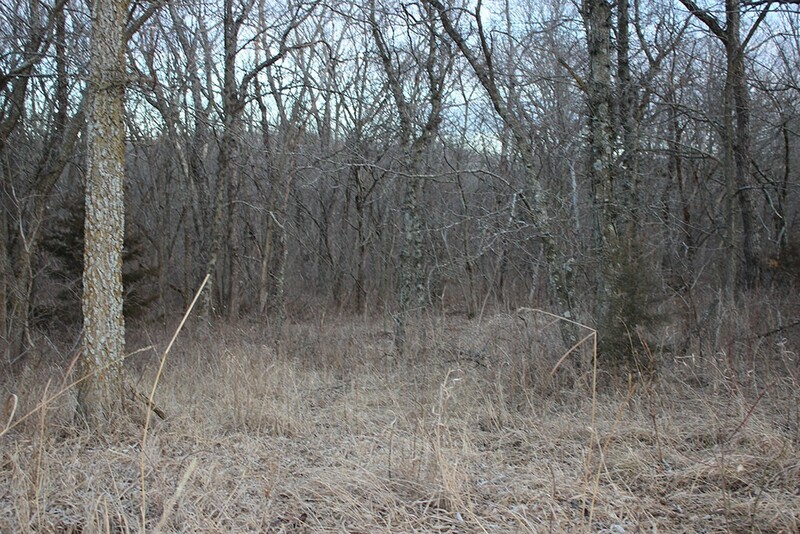 Absolute outdoorsman’s paradise with income! 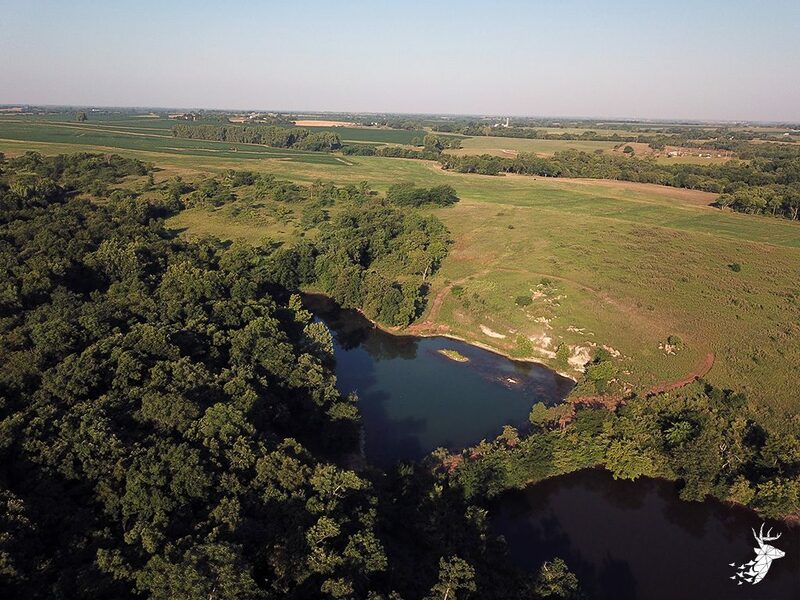 This property offers it all to sportsmen and outdoor enthusiasts. 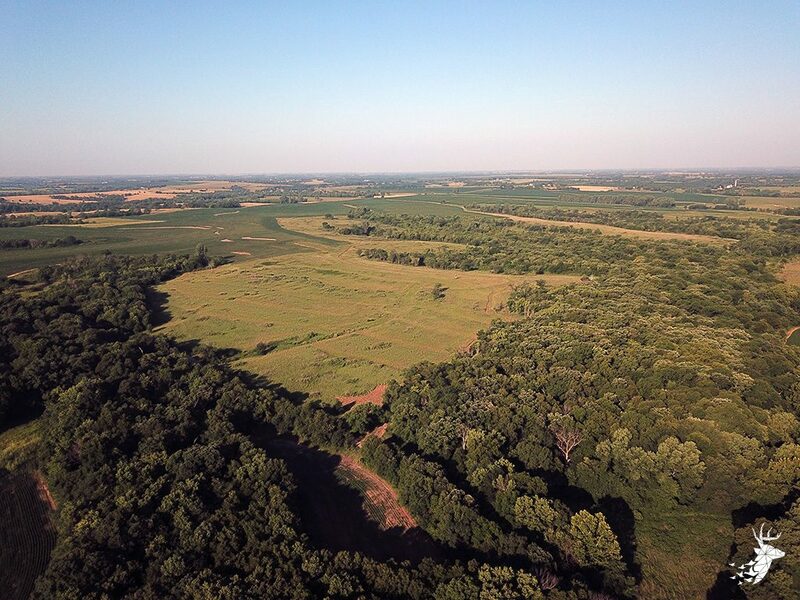 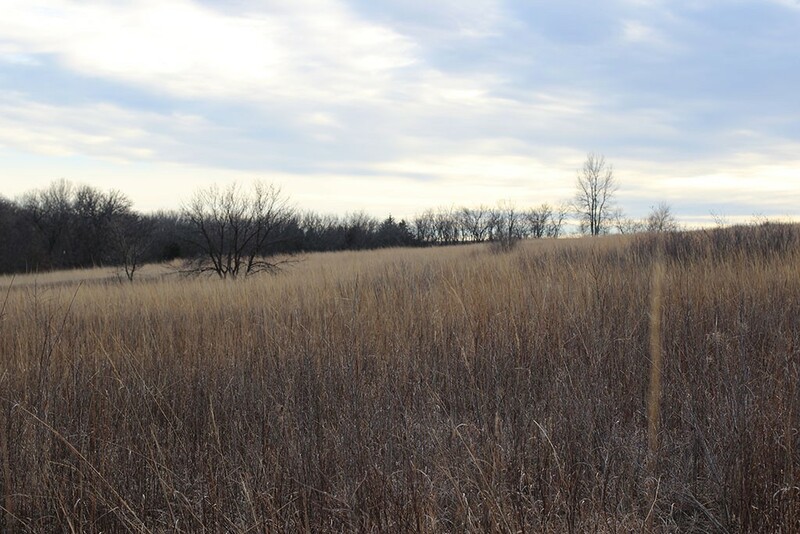 185 acres of wooded timber and native grasses. 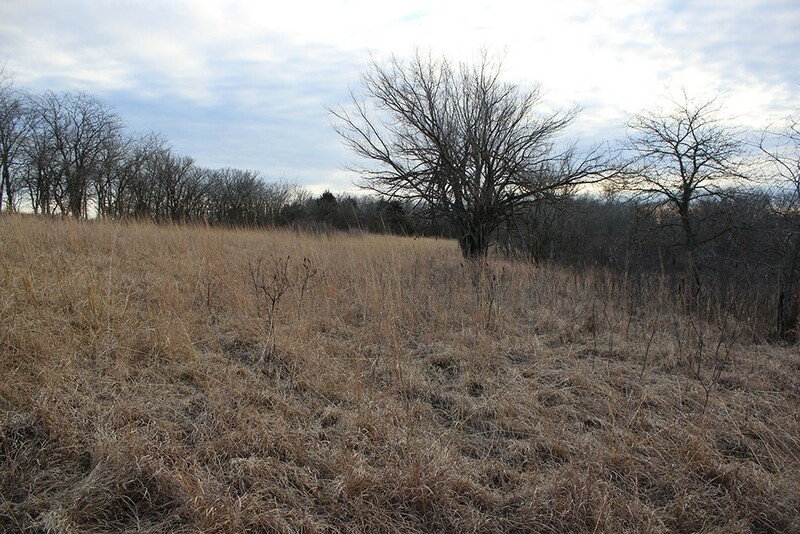 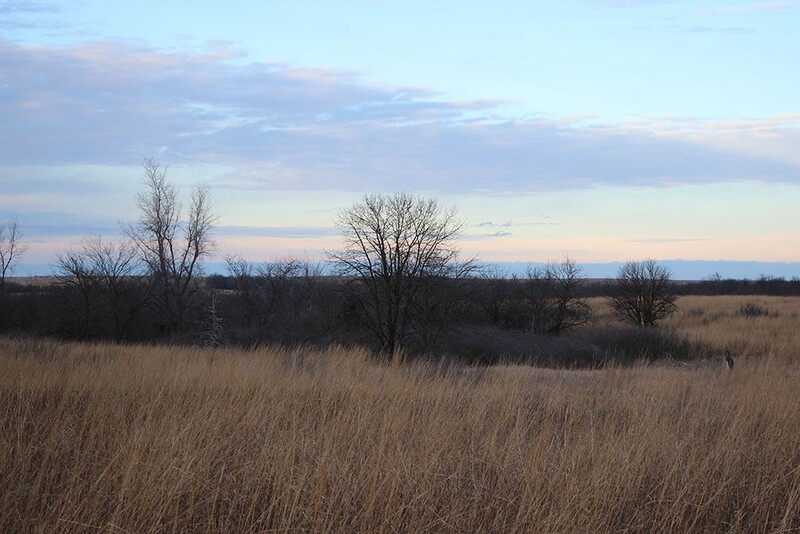 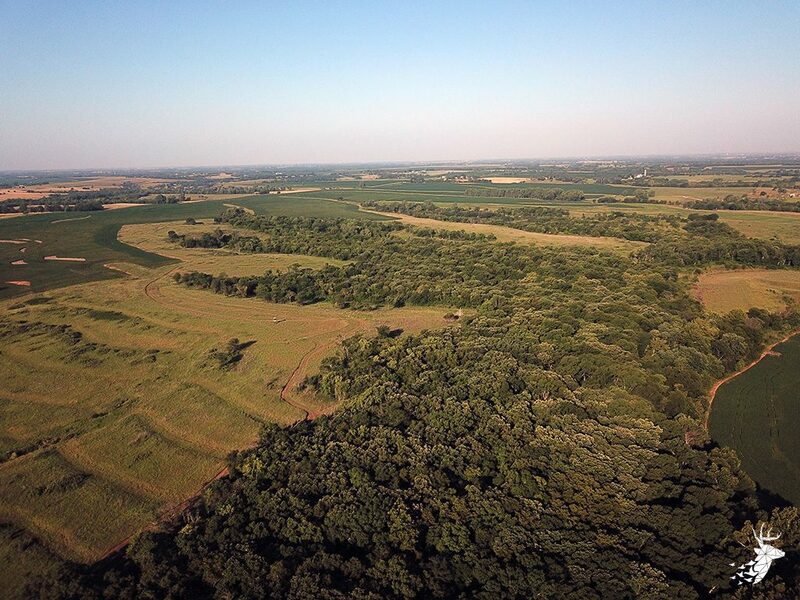 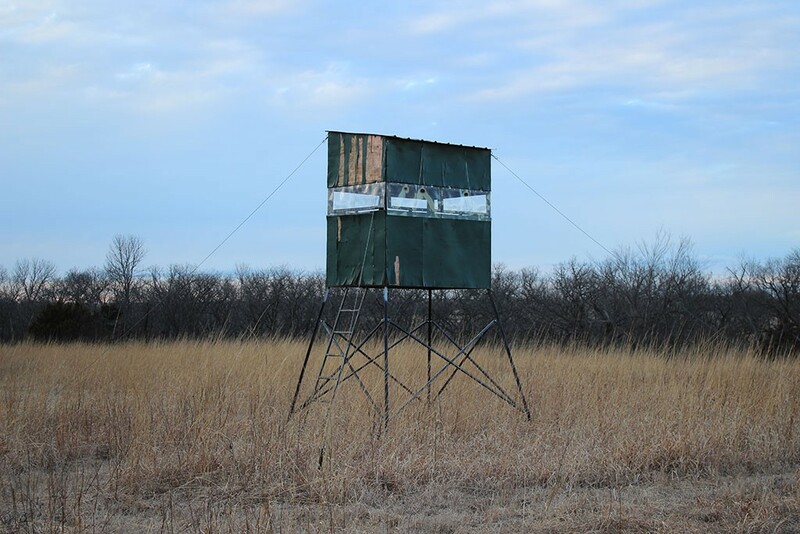 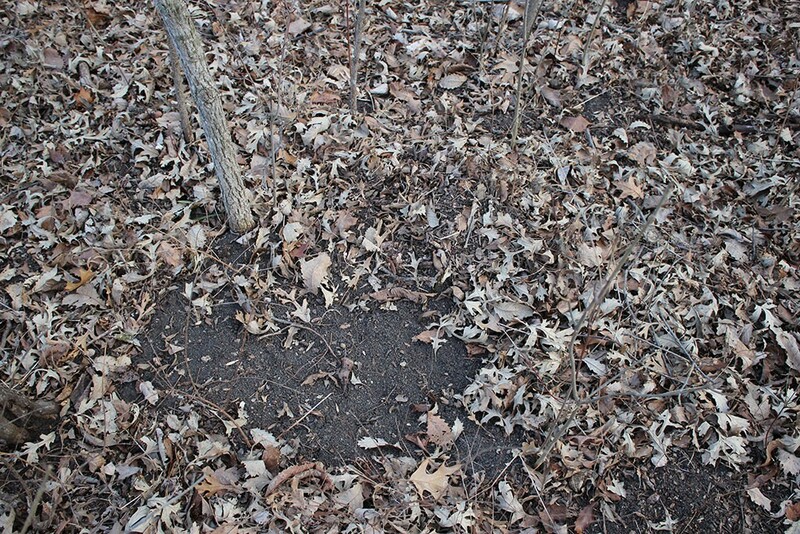 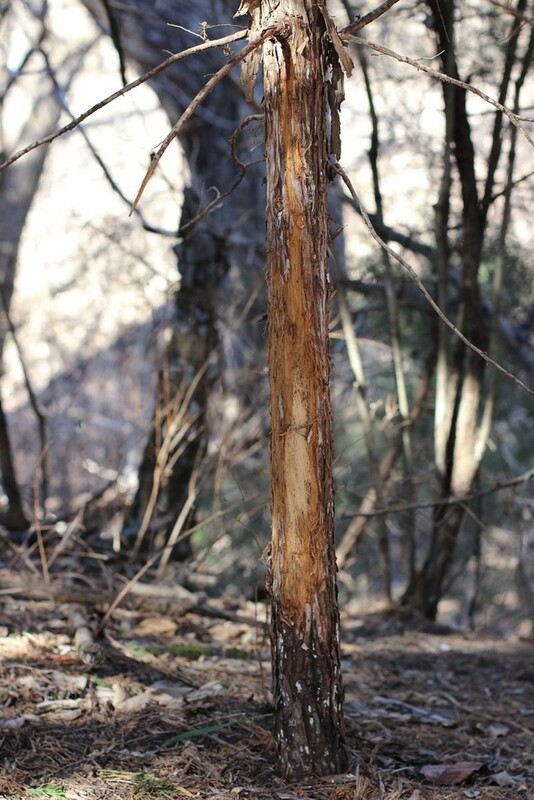 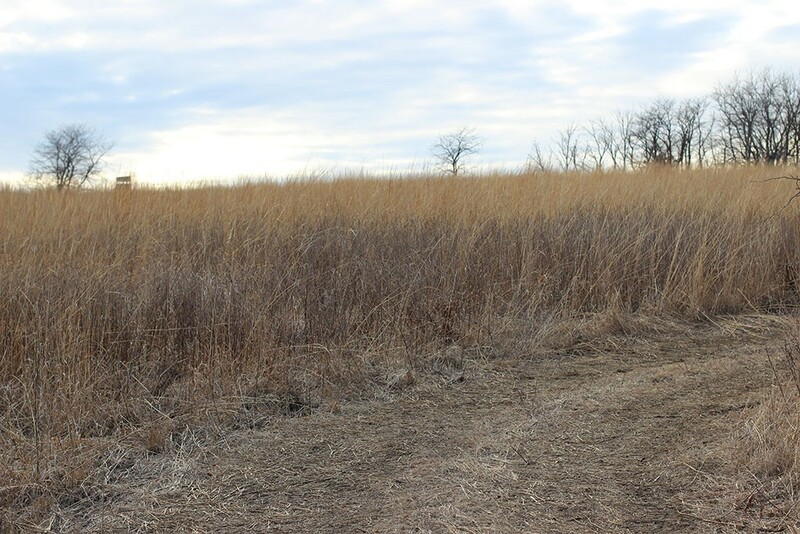 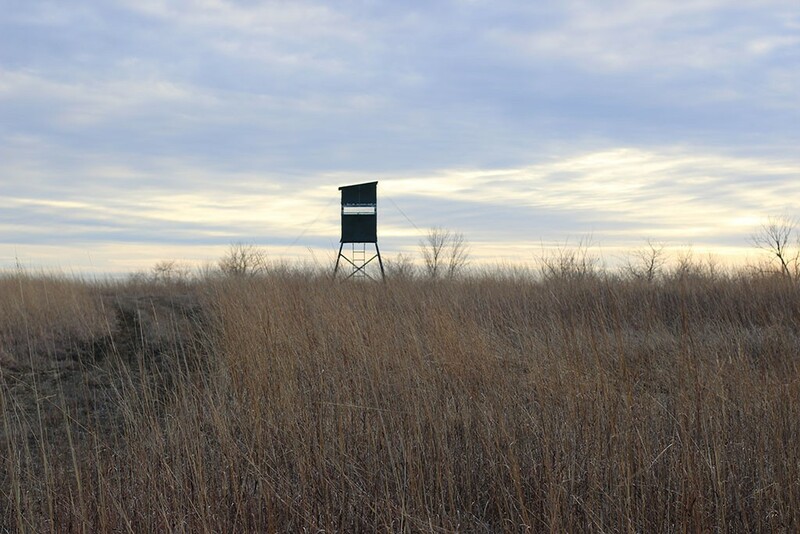 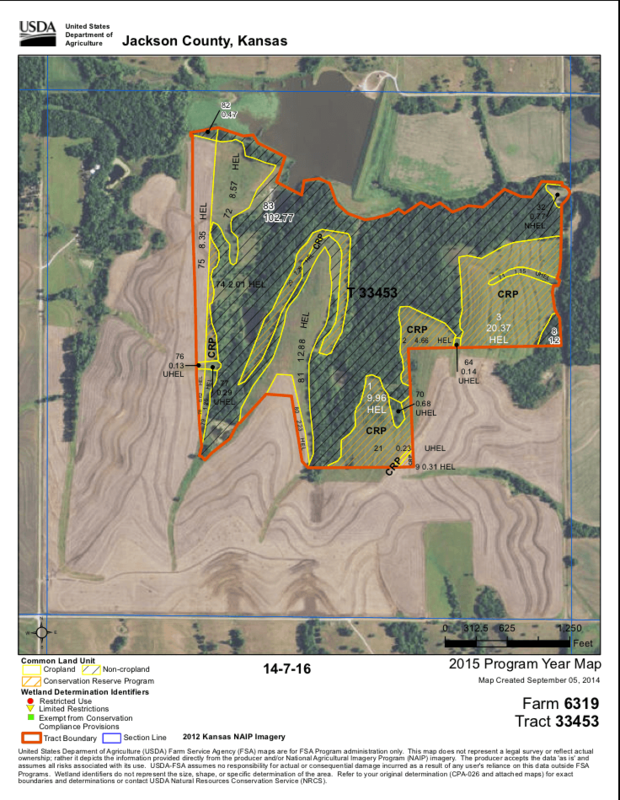 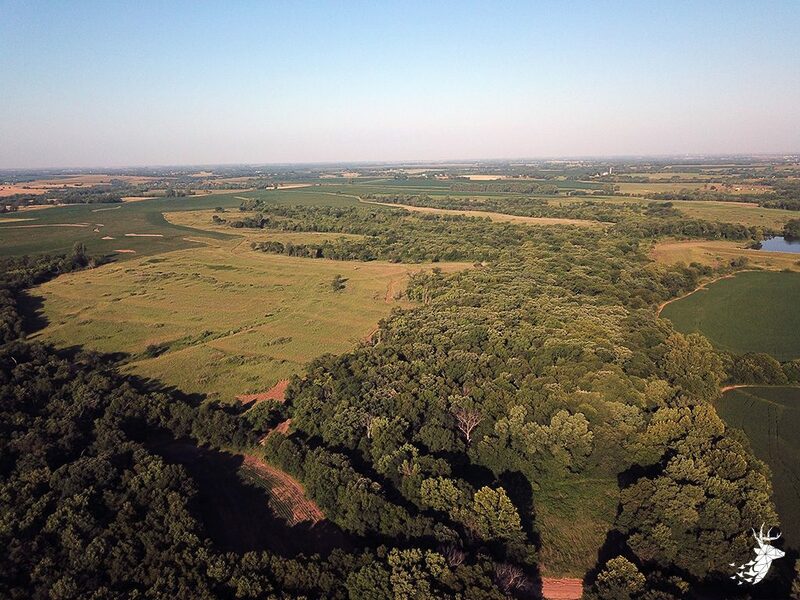 The CRP income pays approximately $4800.00 to the landowner. 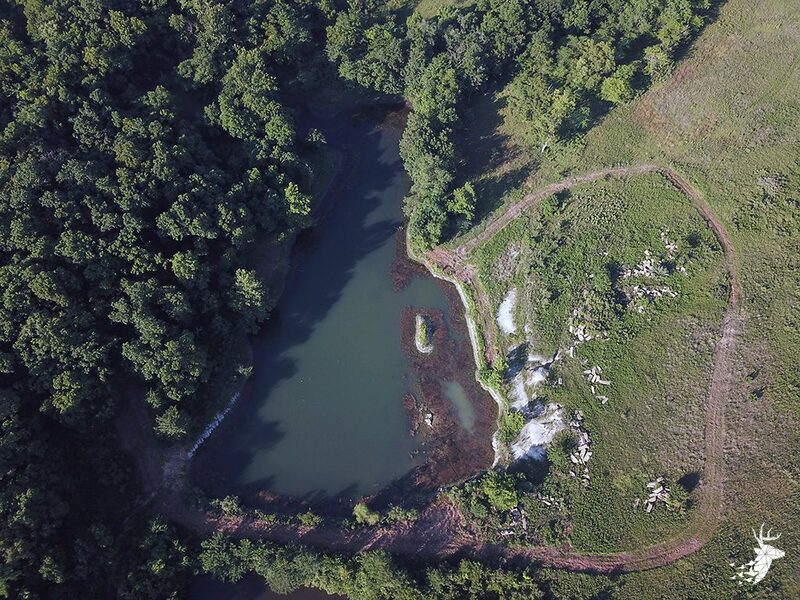 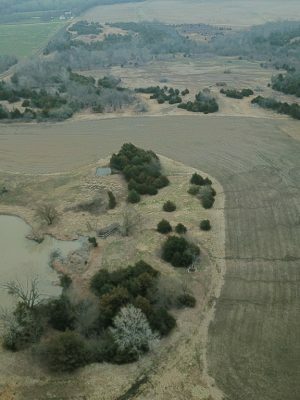 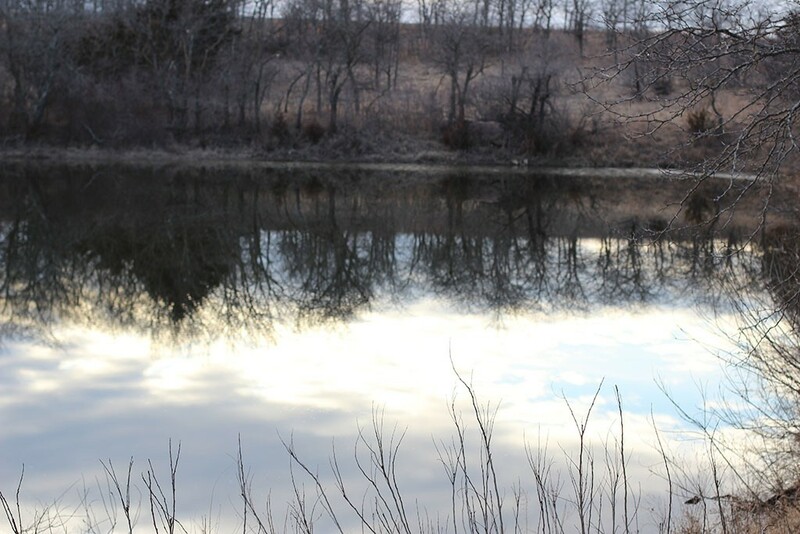 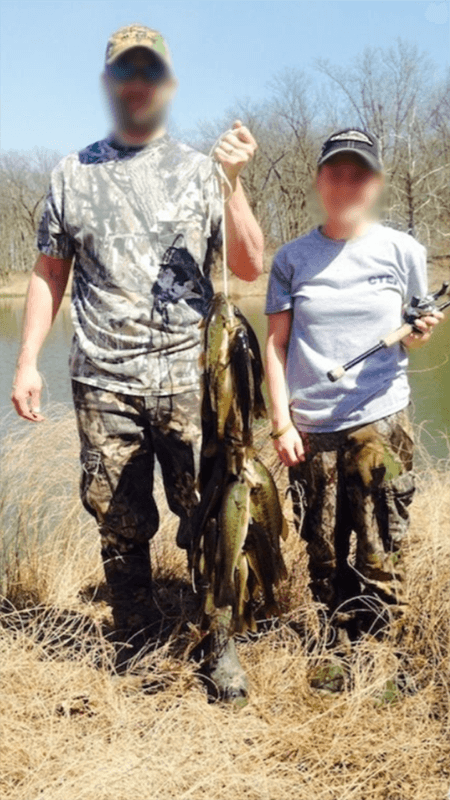 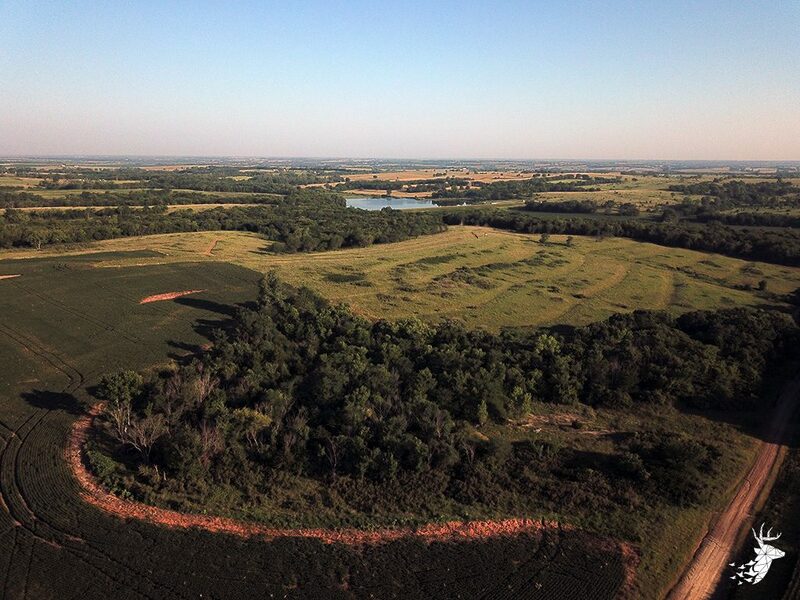 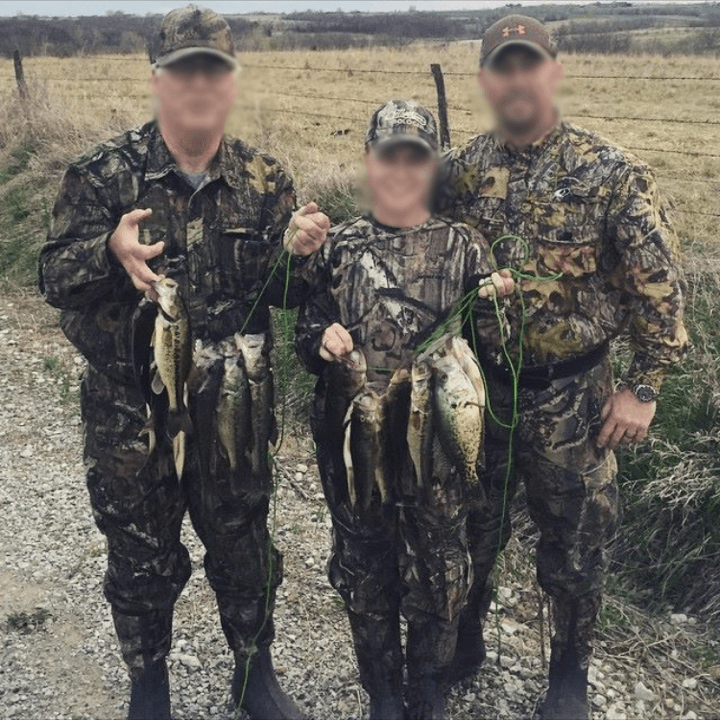 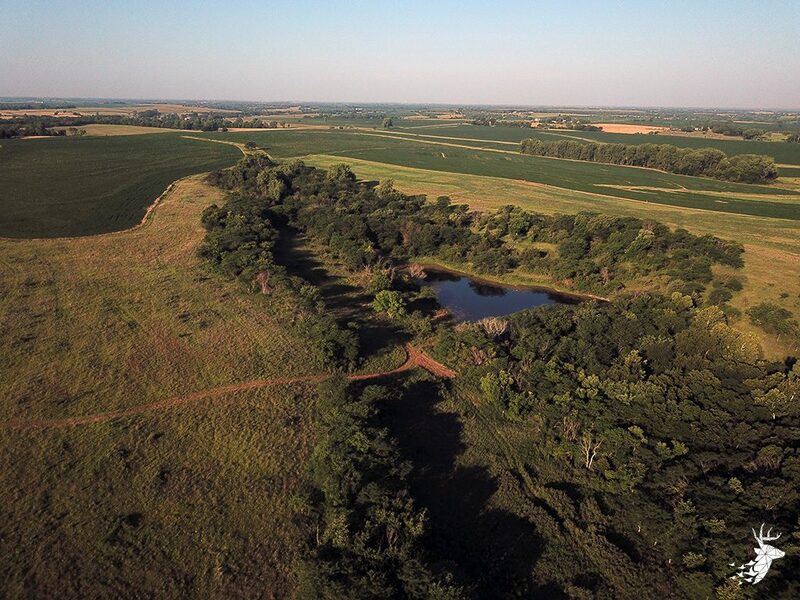 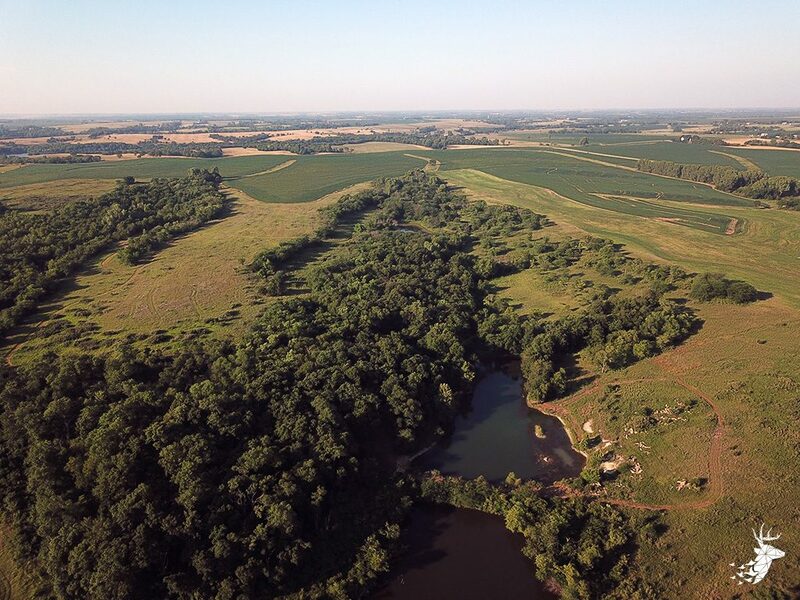 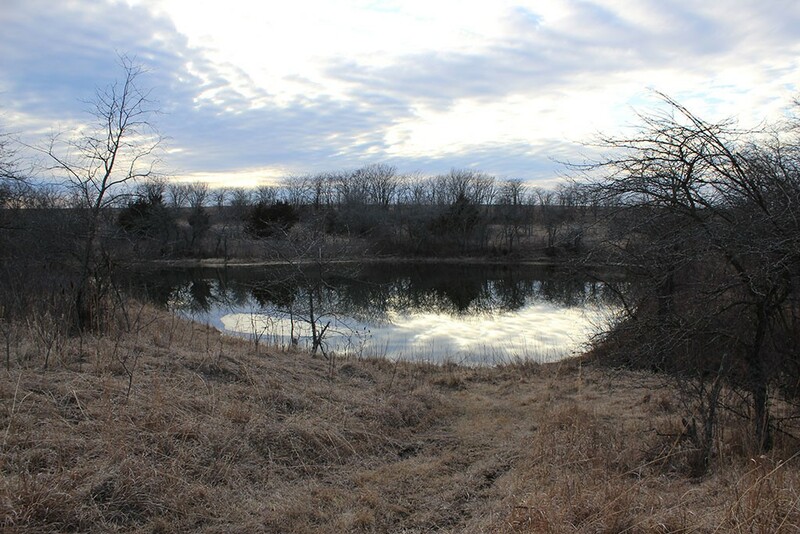 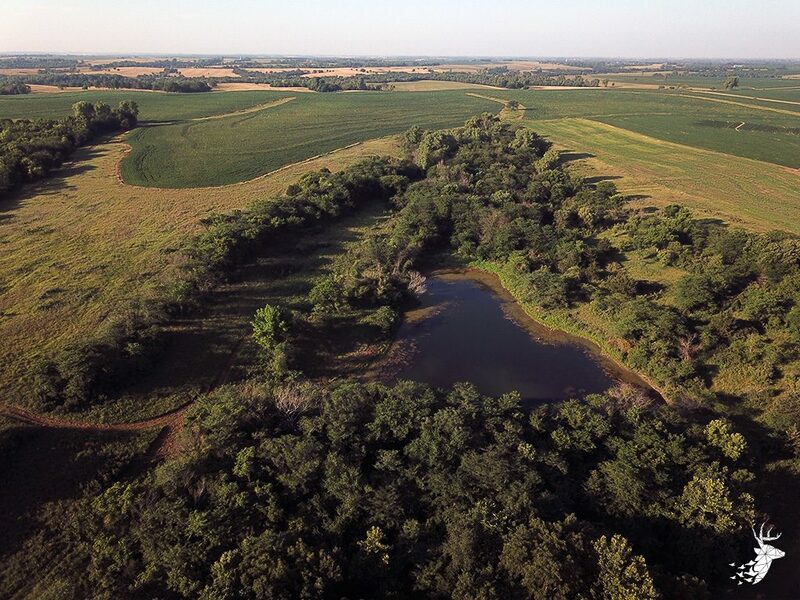 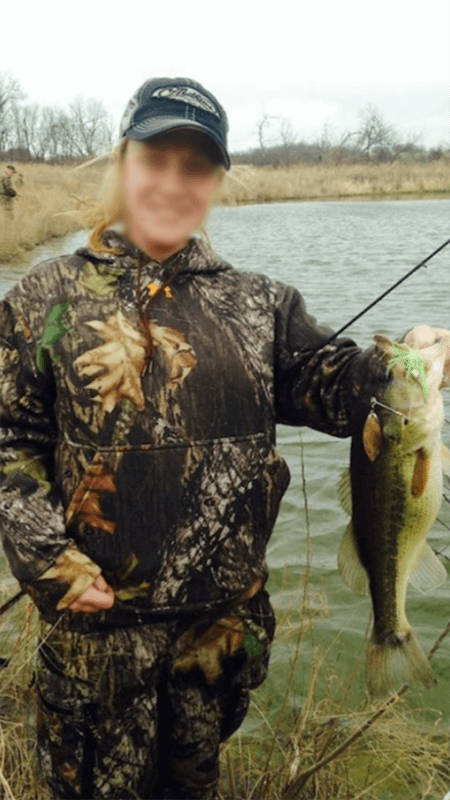 There are 3 ponds on the property stocked with fish that offer great waterfowl hunting as well. 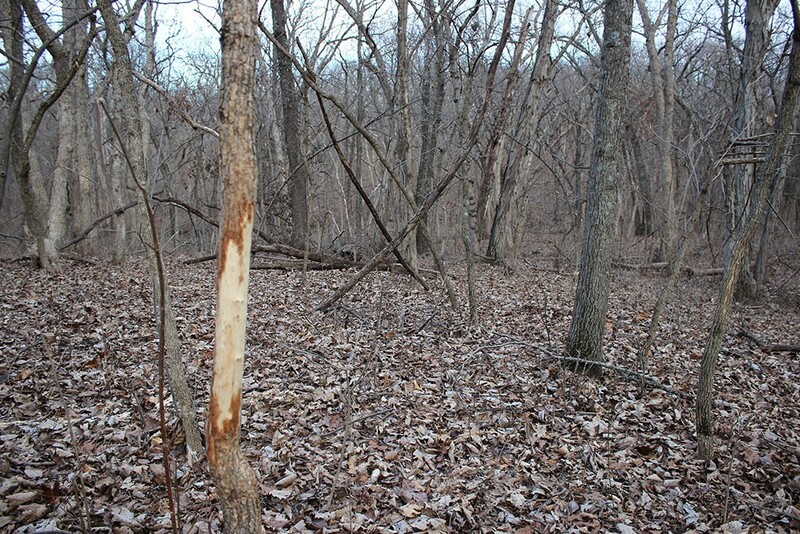 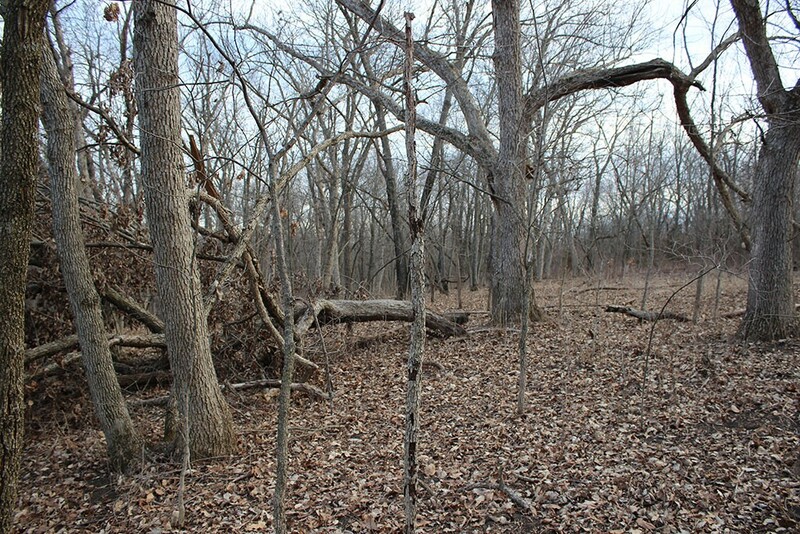 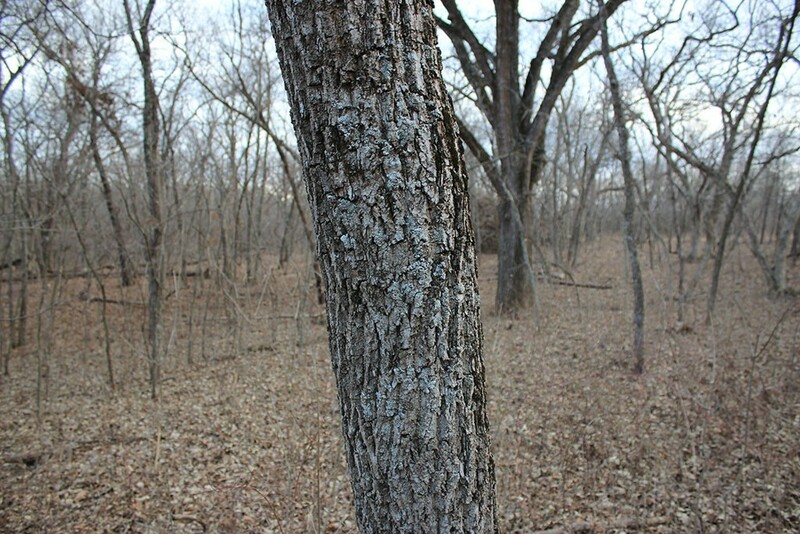 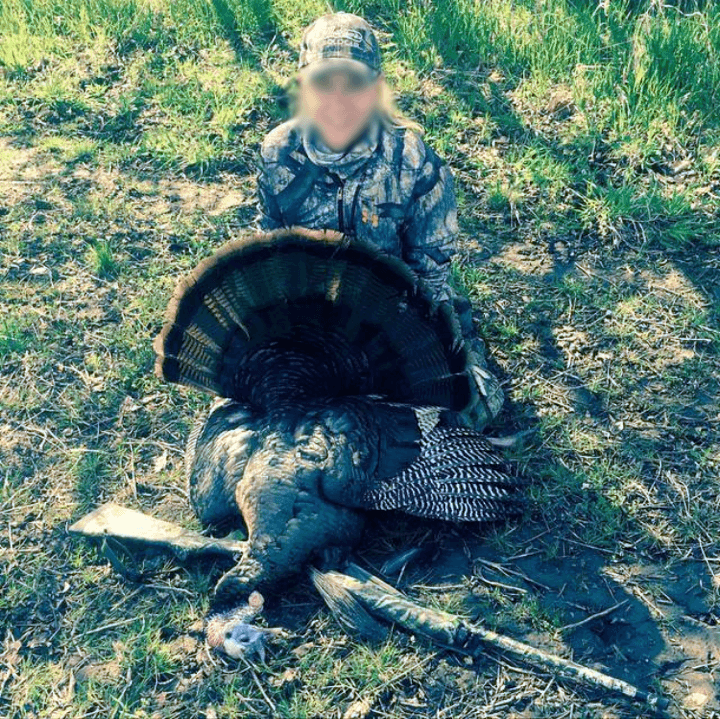 The timber is full of hardwood trees including some giant oaks for turkeys to roost in. 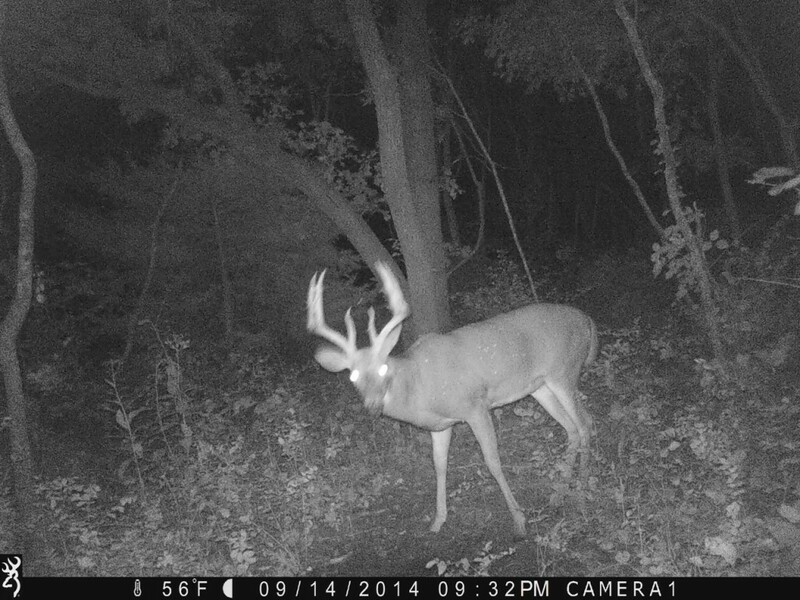 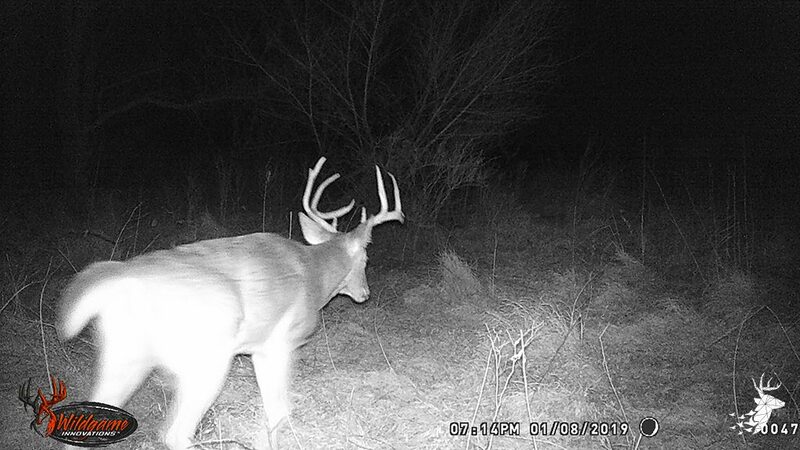 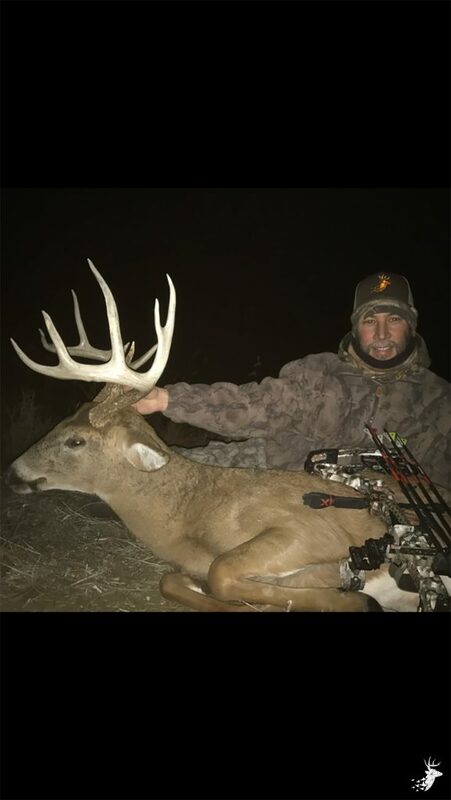 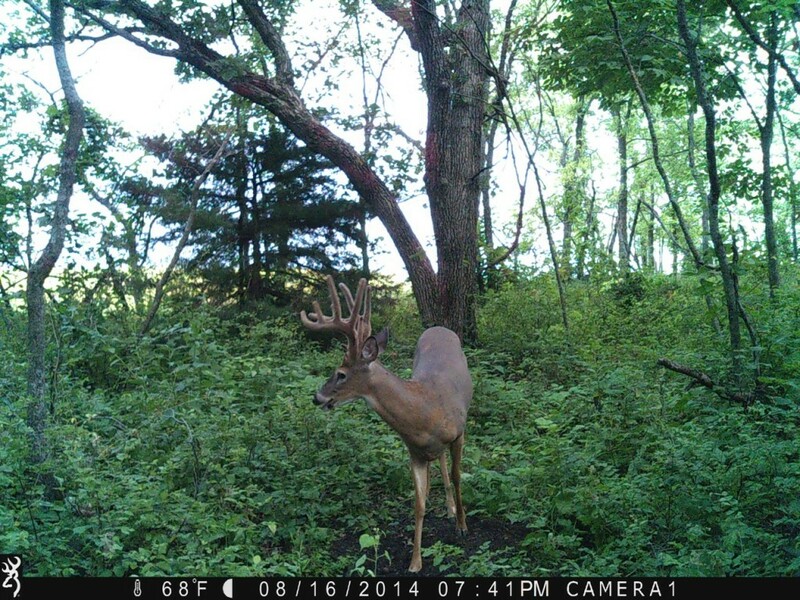 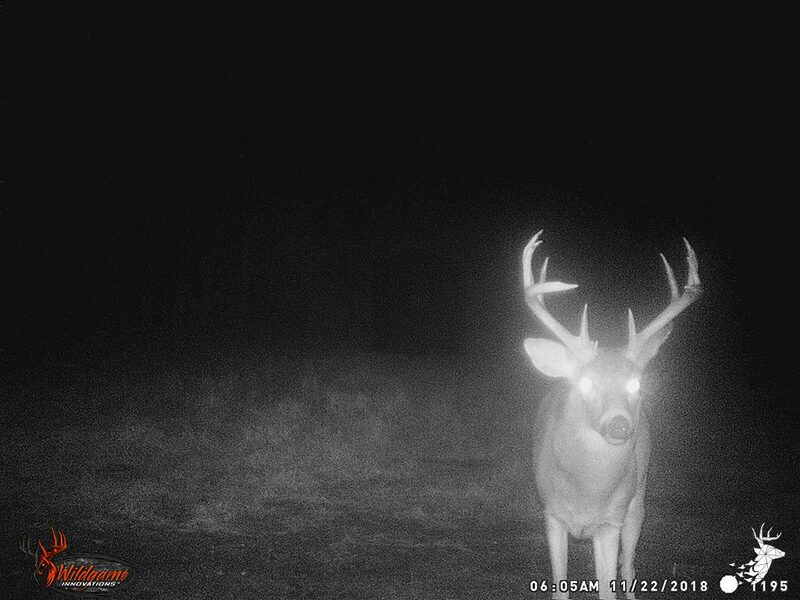 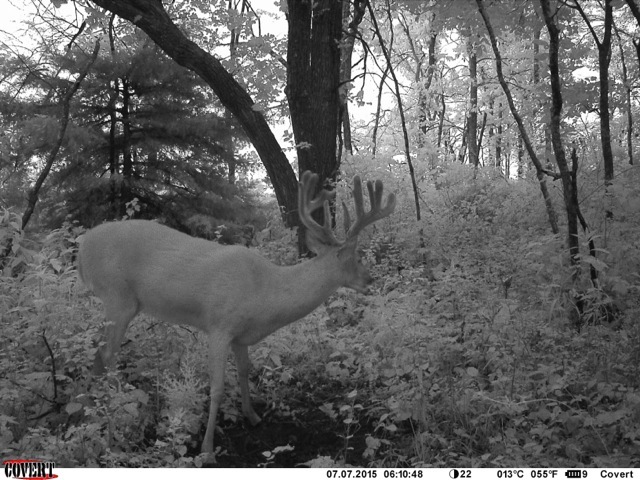 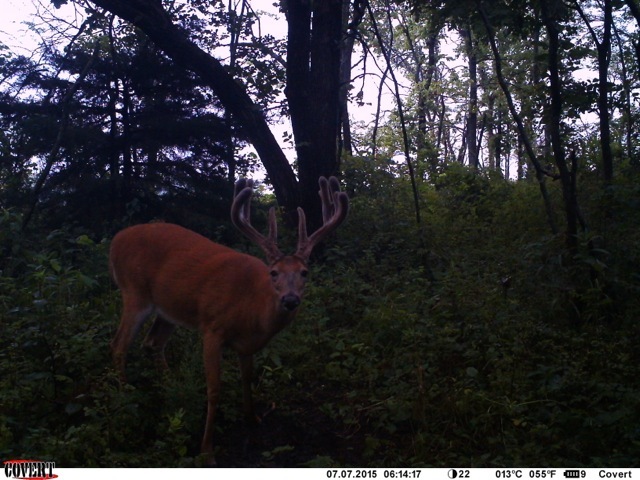 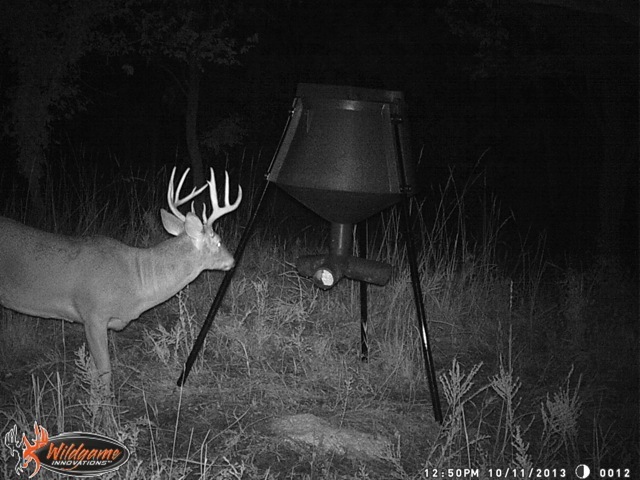 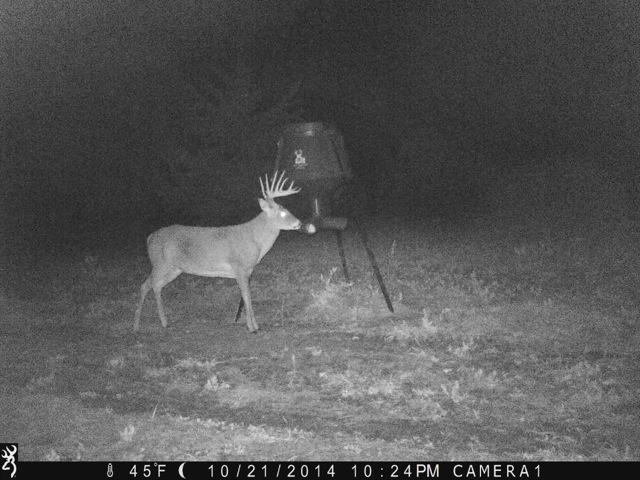 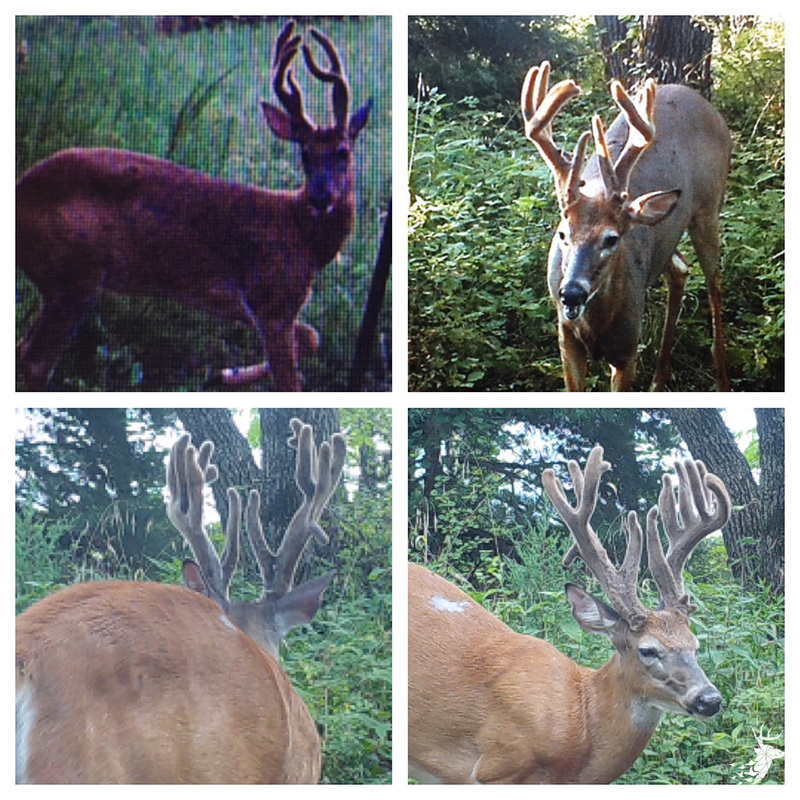 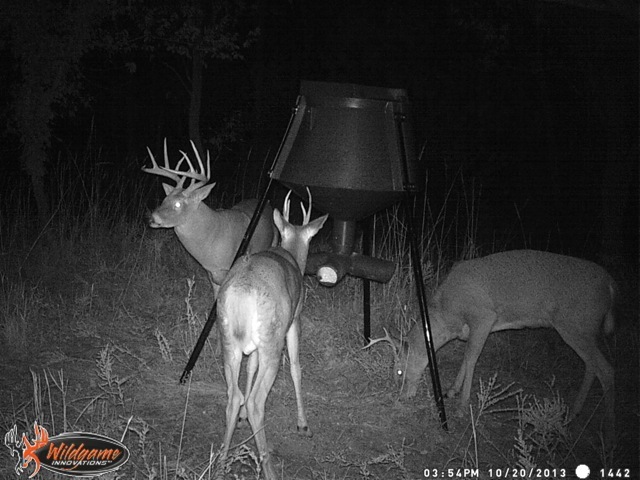 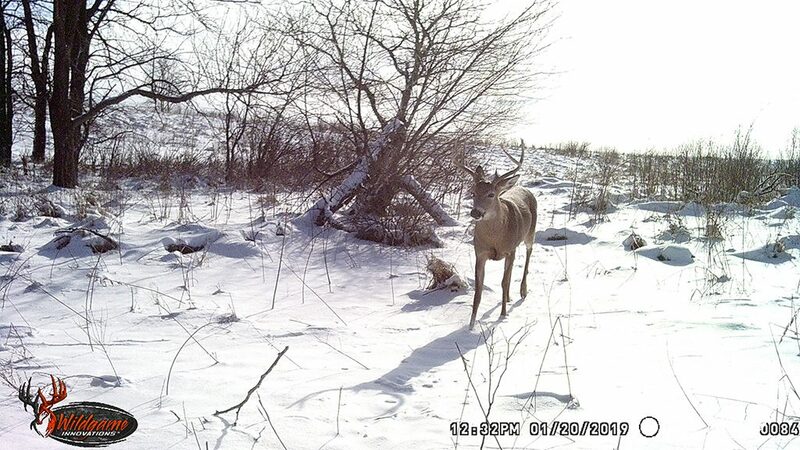 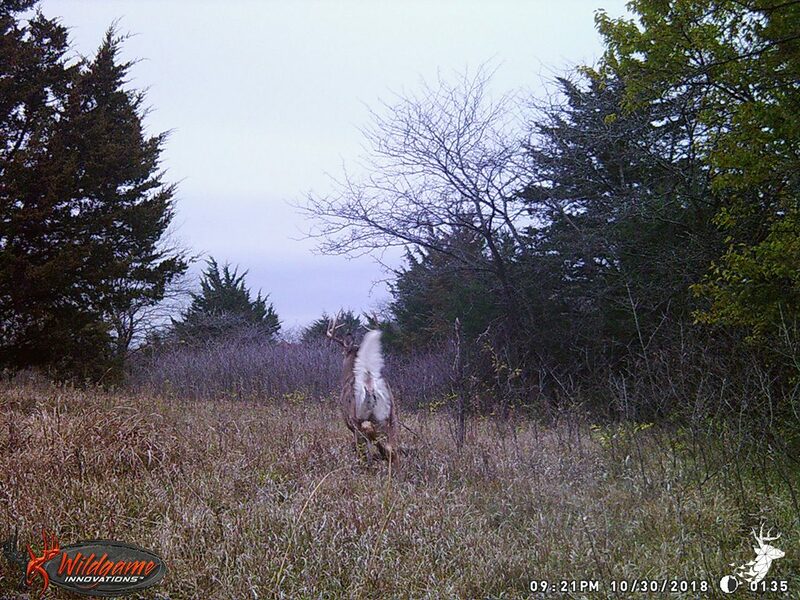 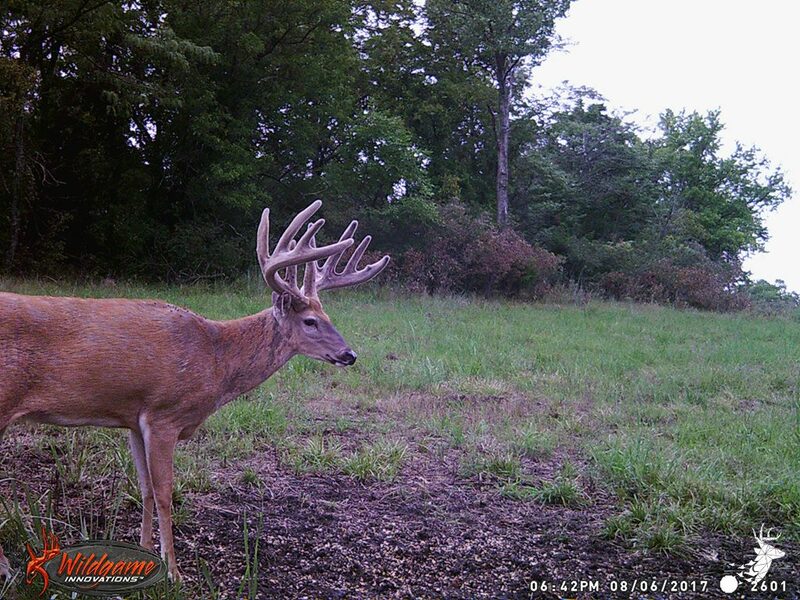 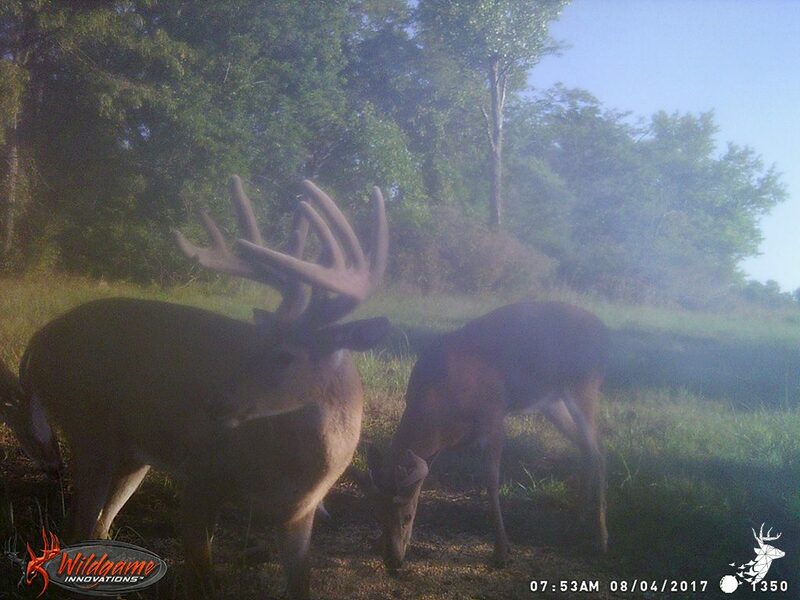 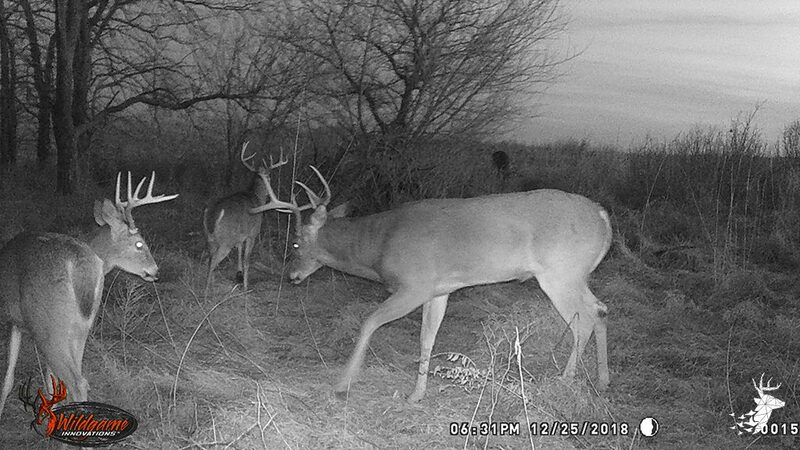 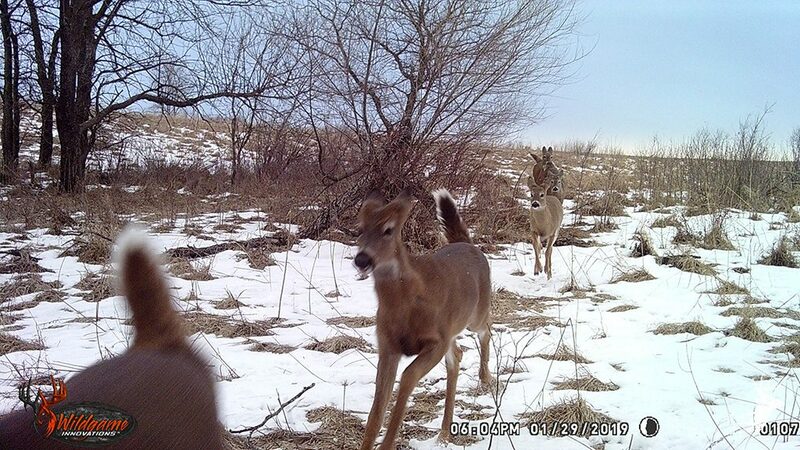 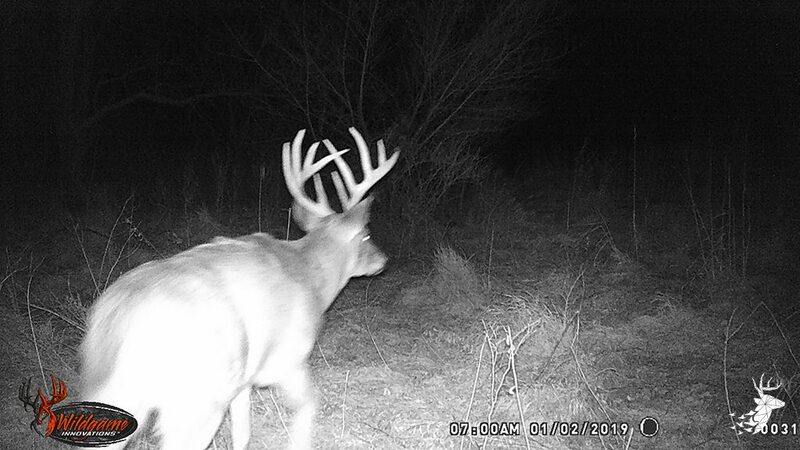 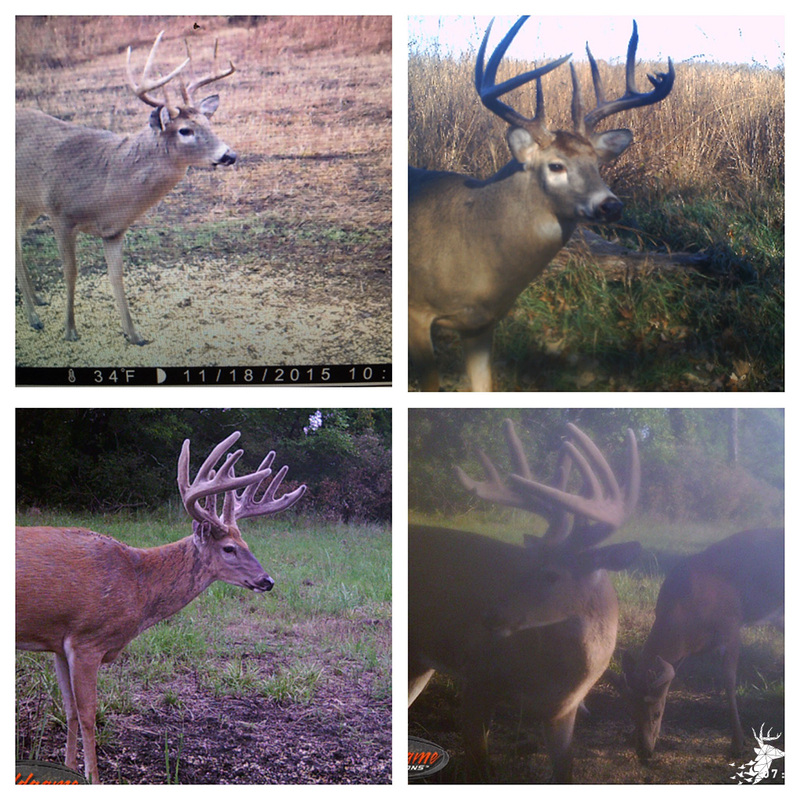 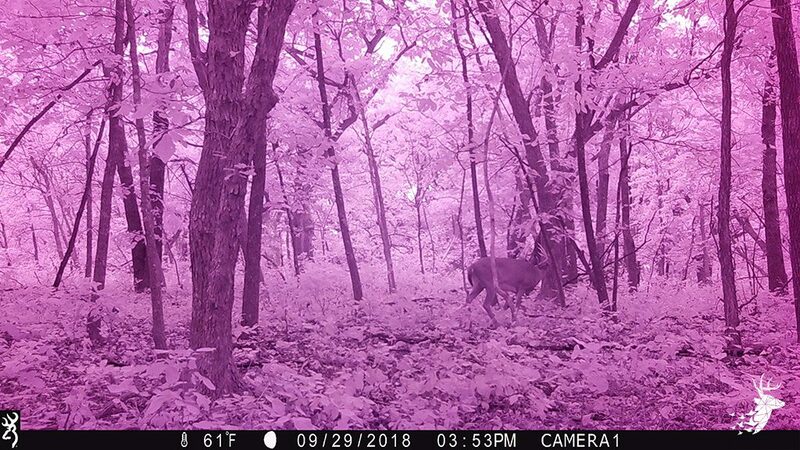 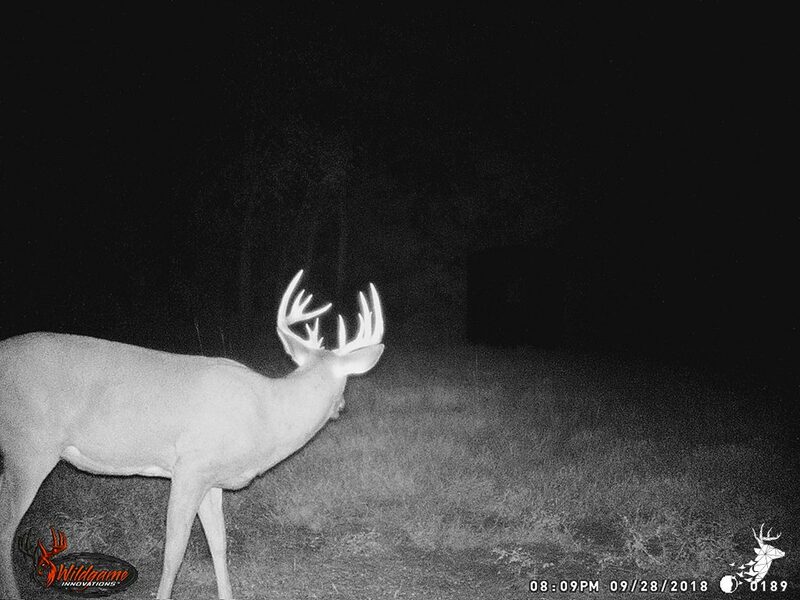 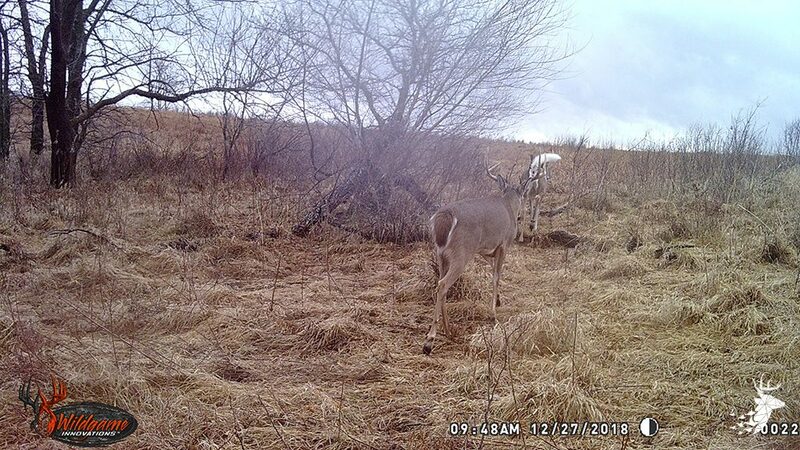 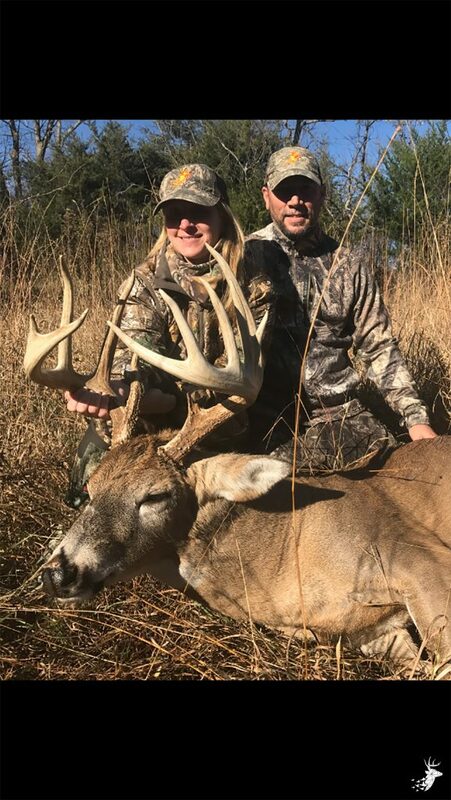 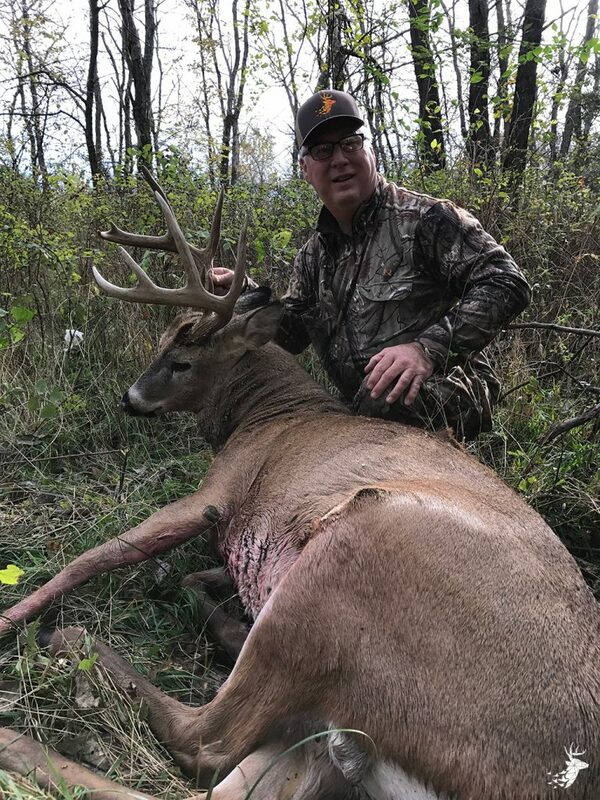 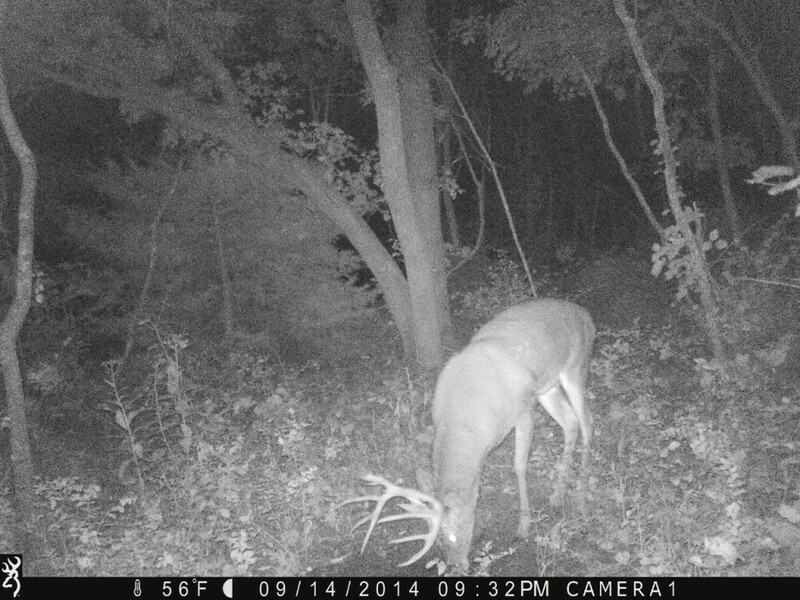 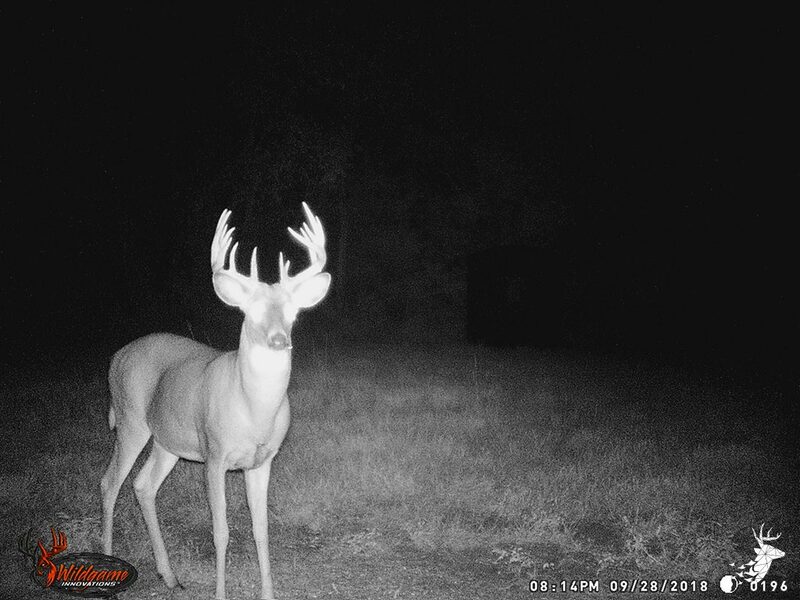 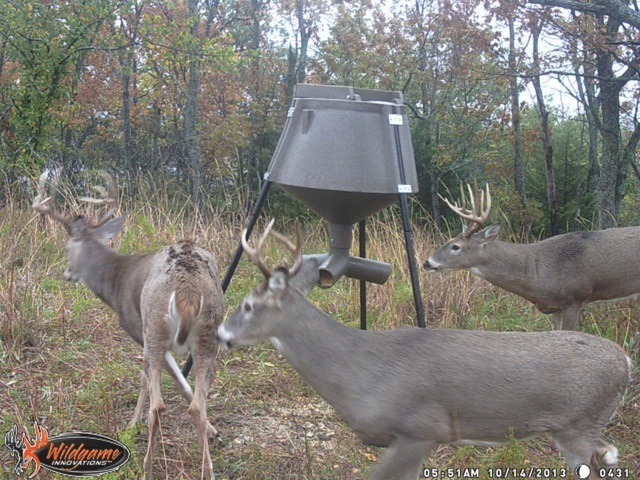 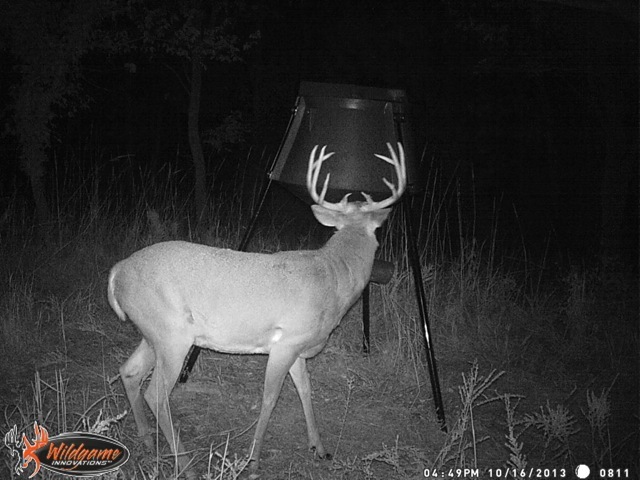 No shortage of Trophy deer that live on and frequent the property. 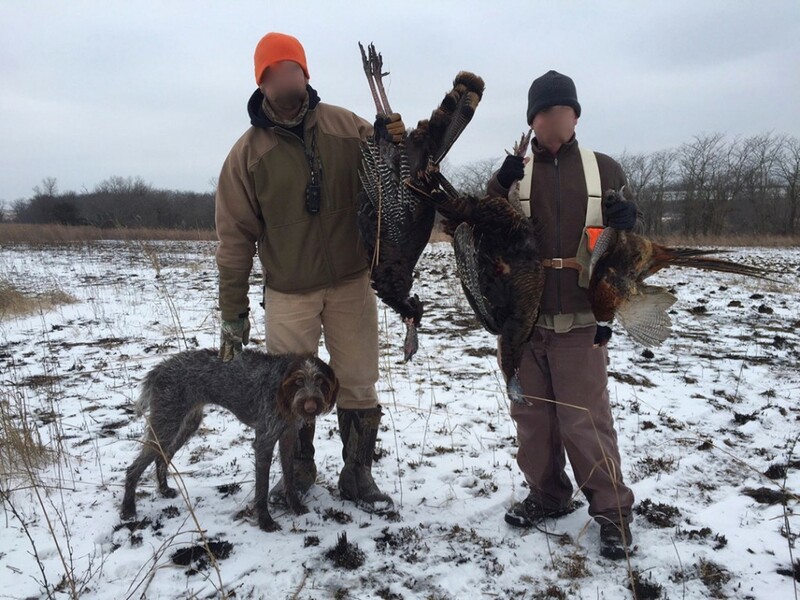 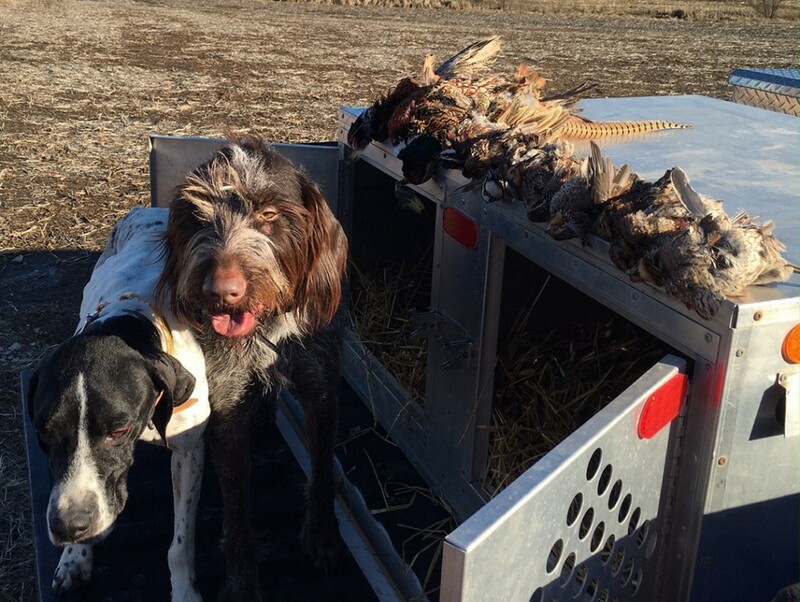 No need to drive 6 plus hours for upland hunting. 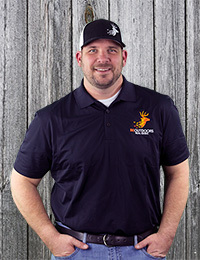 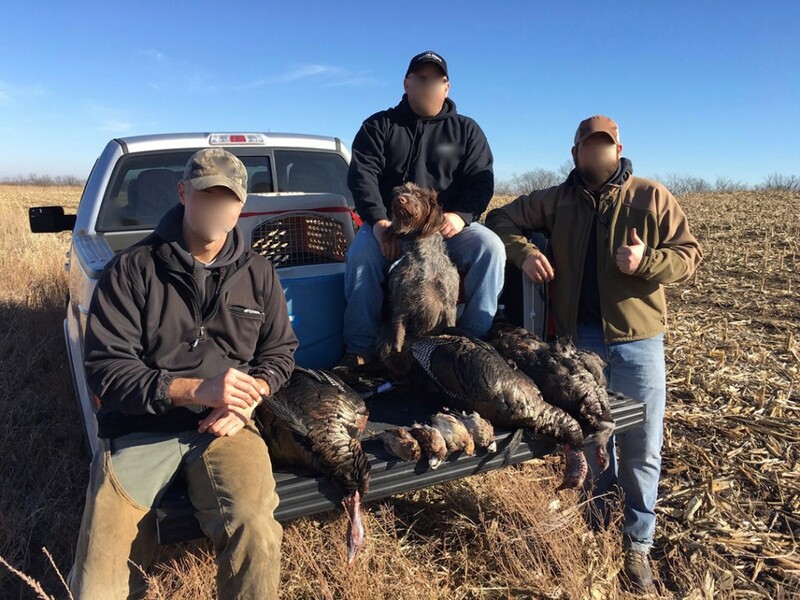 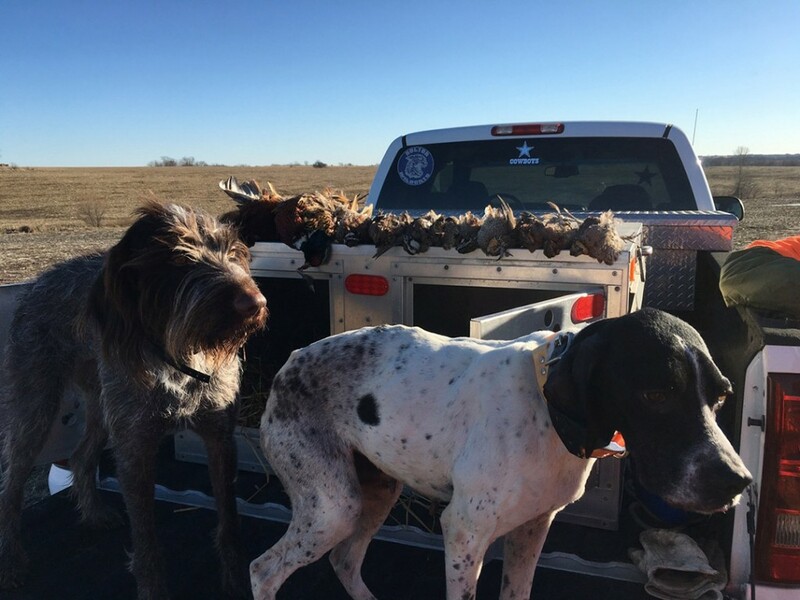 Quail and pheasants are loaded up with just over an hour drive from Kansas City. 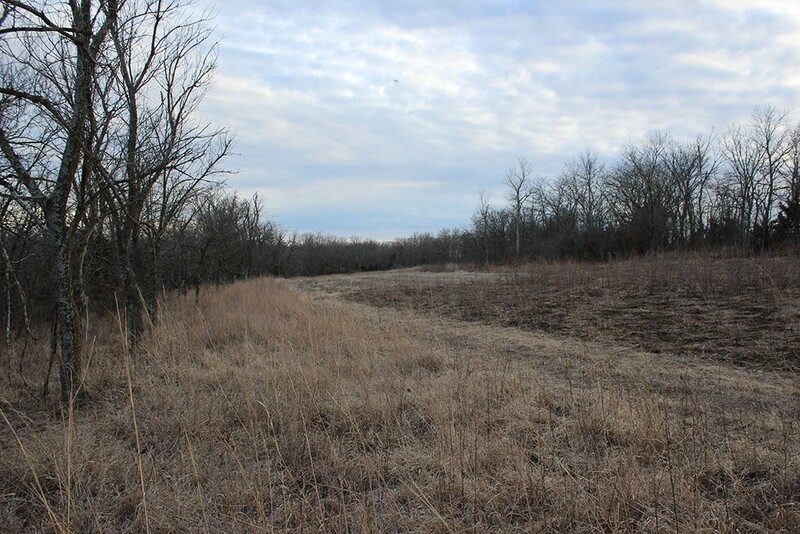 There is a recreational trail through the property to meet all your ATV, horseback, or hiking needs. 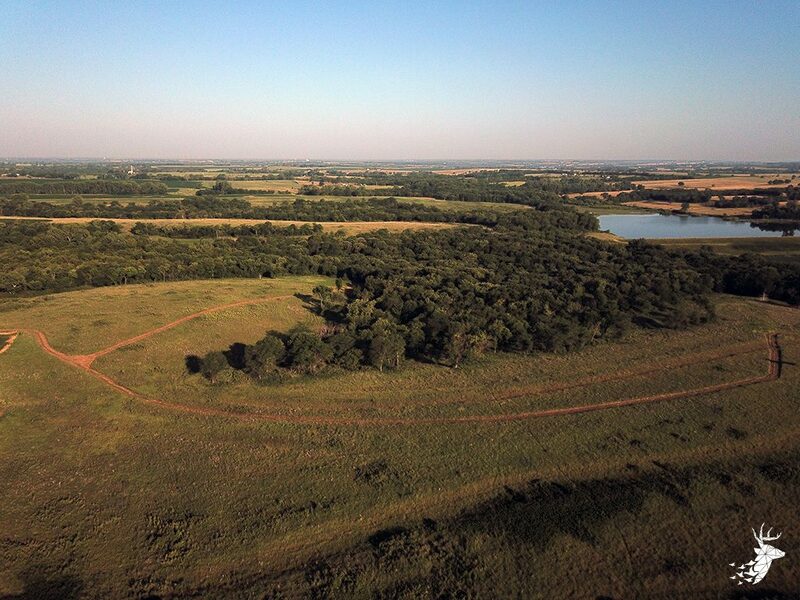 The Property borders Nebo State lake which will allow you to expand your recreational activities as well. 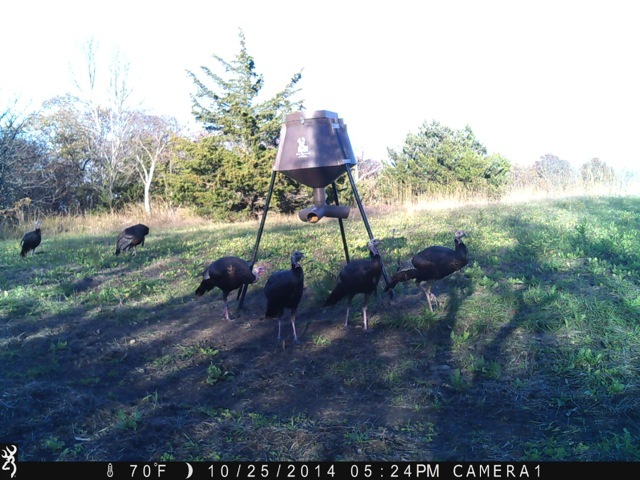 Very hard to find such diverse wildlife within one property this close to Kansas City!